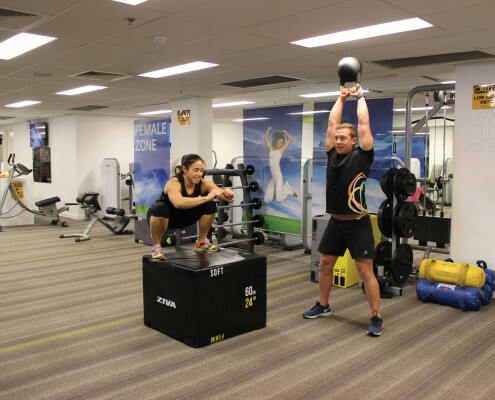 Health Mates is excited to announce it has recently undergone a transformation to bring functional training to Revebsy. 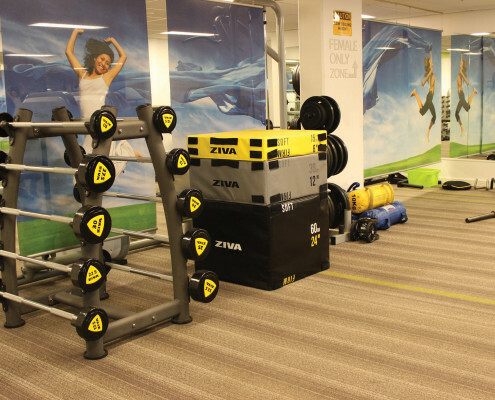 For those of you who haven’t visited for a while, or perhaps never, be sure to come in and check out our new functional zone. 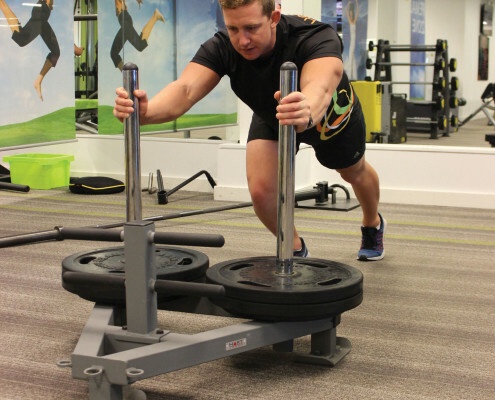 Functional training is the latest buzz in the exercise world and is certainly bringing fun back to fitness. 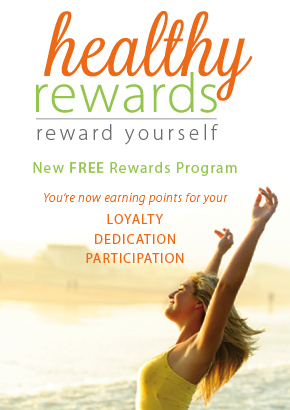 It is effective for all ages and fitness abilities. 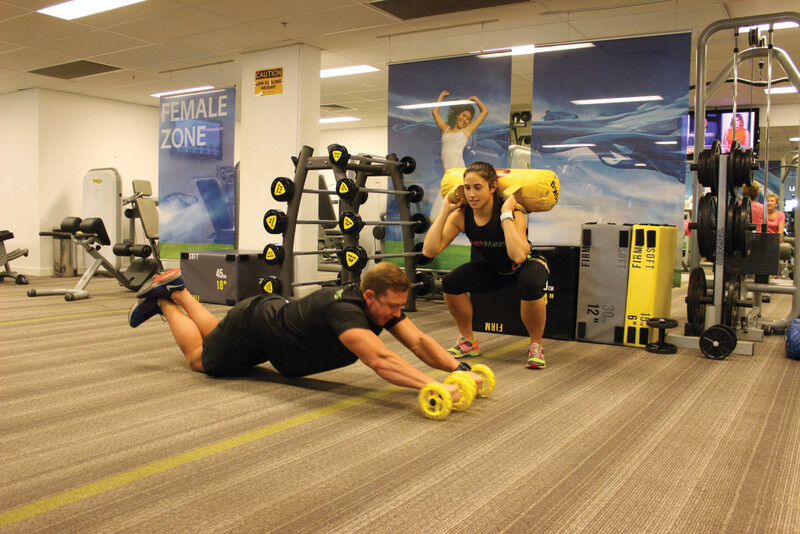 Exercises are tailored to your needs; the options are endless! 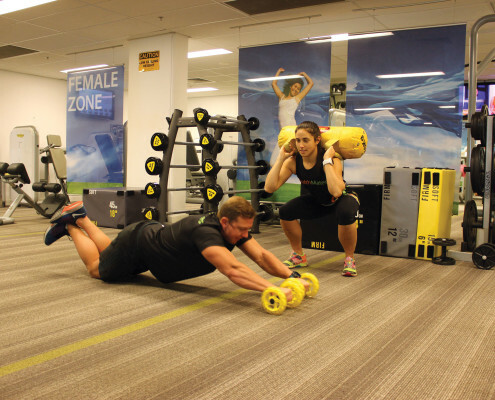 WHAT IS FUNCTIONAL FITNESS ALL ABOUT? 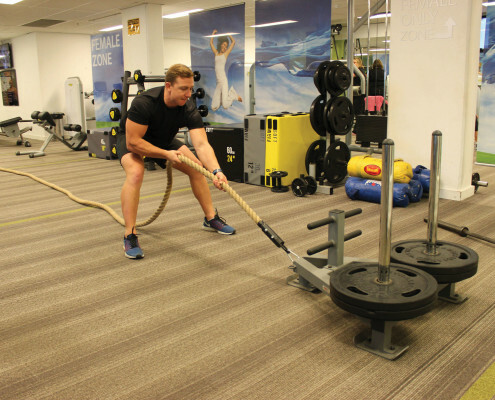 The theory behind functional training is to exercise the body in a manner which mimics the natural movements we perform each day. 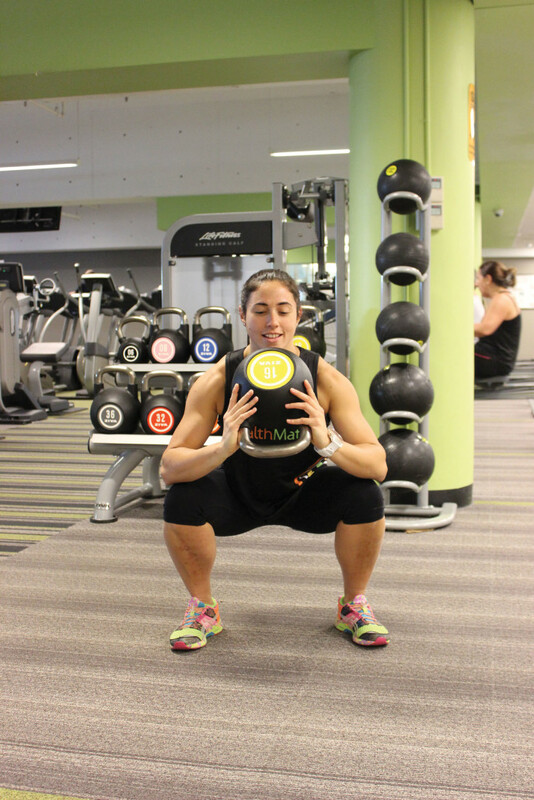 It can be as simple as a squat, likened to sitting in and out of a chair. It can be a complex movement like a pullup, replicating a climbing action. In every instance the aim is to improve and maintain strength, balance and coordination to progress through life with free movement. 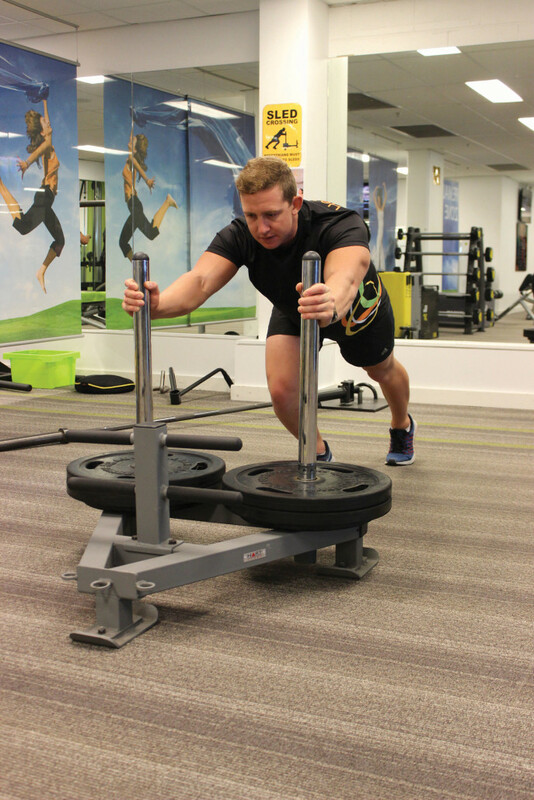 Functional exercises generally recruit large muscle groups, using multiple joints and your core. 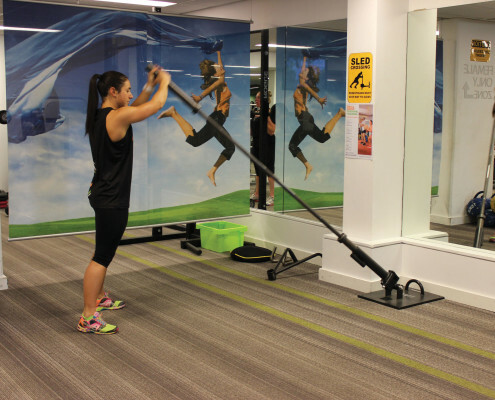 They include the use of non-traditional gym equipment/machines; however these still serve a purpose and may be incorporated into your workout, depending on your goals. 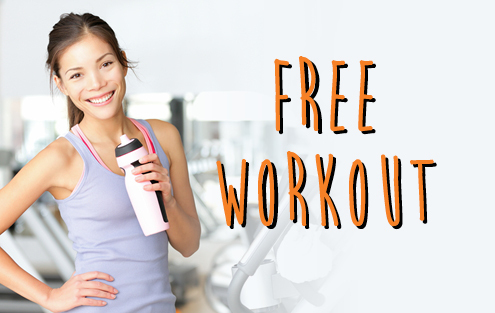 Your workouts can be easily varied if you’re one to get bored quite quickly. On the other hand, you can repeat workouts and aim to increase the repetitions you complete over a set period of time, making your workout challenging, yet fun. You can even do it with a buddy and compete against each other. 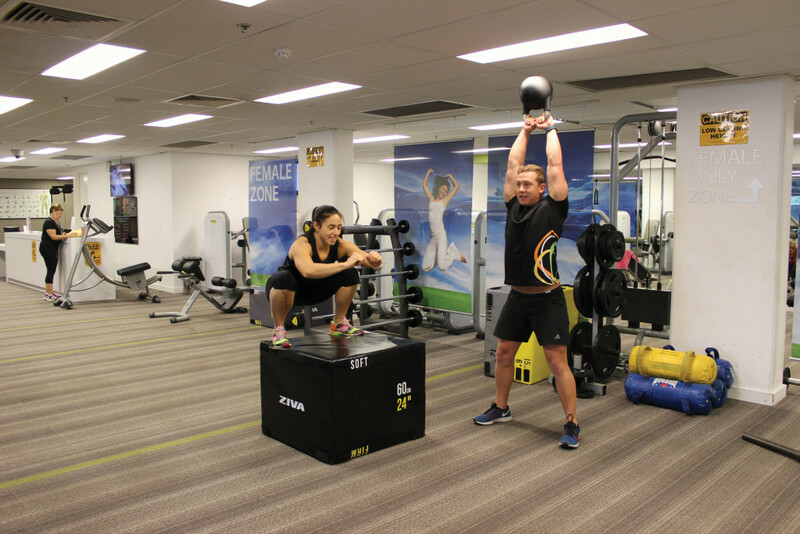 The aim of each workout is to be time efficient, enjoyable and goal orientated. 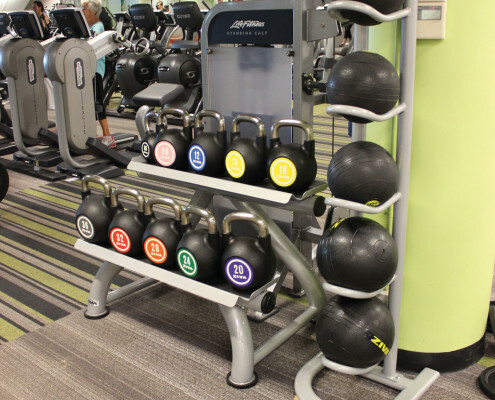 WHAT WILL YOU EXPECT TO SEE IN OUR FUNCTIONAL ZONE? At first glance this area looks a little sparse, but this is intentional. 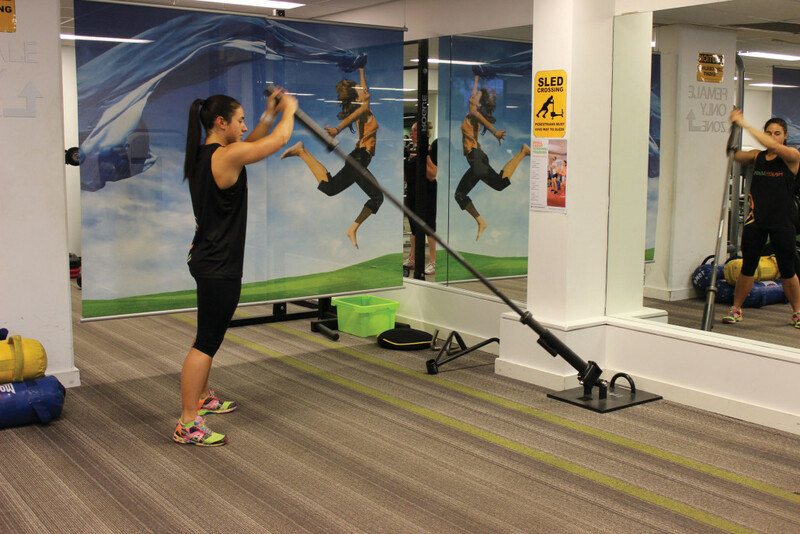 The vacant space is used for moving around, travelling and doing body weight exercises such as push-ups and burpees. 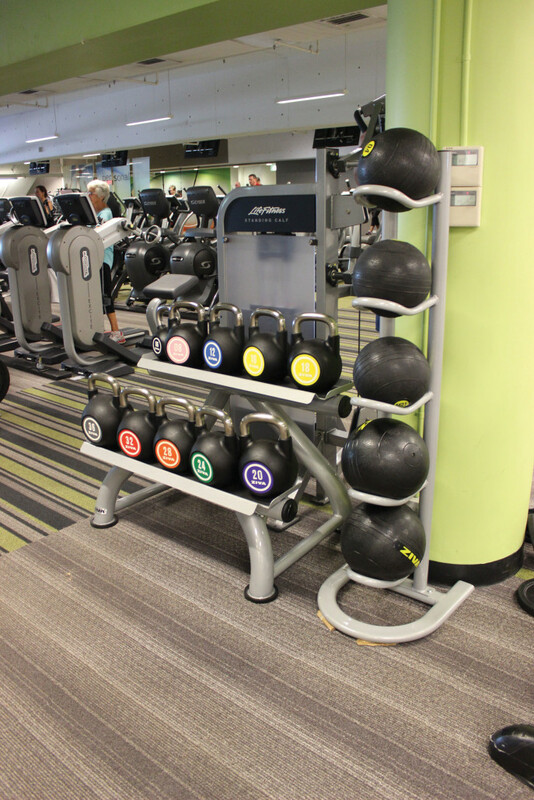 You’ll also appreciate the open area for swinging kettlebells safely or pushing/pulling our sled. 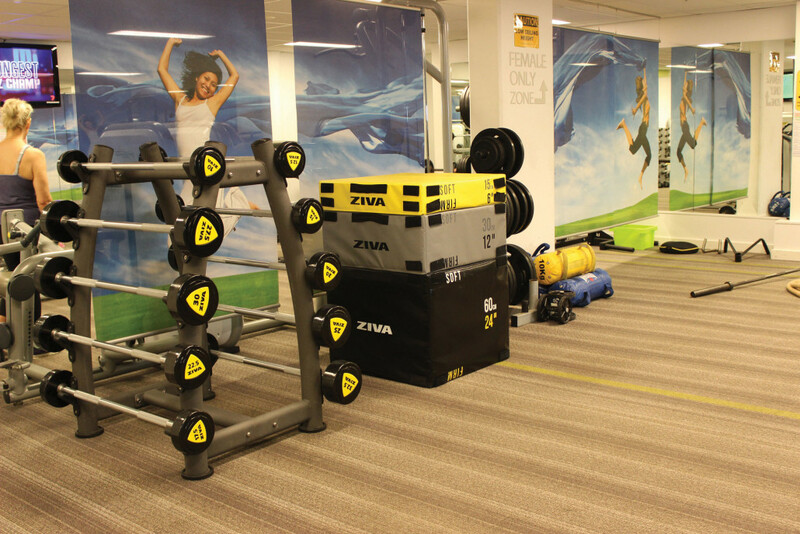 Our zone also includes plyometric boxes, slam balls, barbells, a trunk blaster and step platforms. 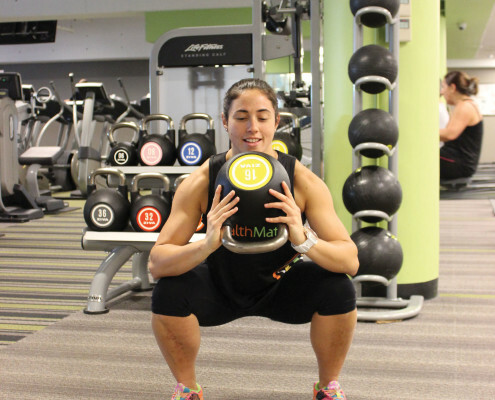 WHY DO FUNCTIONAL FITNESS AT HEALTH MATES? So, you’re reading and may be thinking you’d like to give this type of training a go, but are not sure where to start or how to put a training session together. This is where we can help. 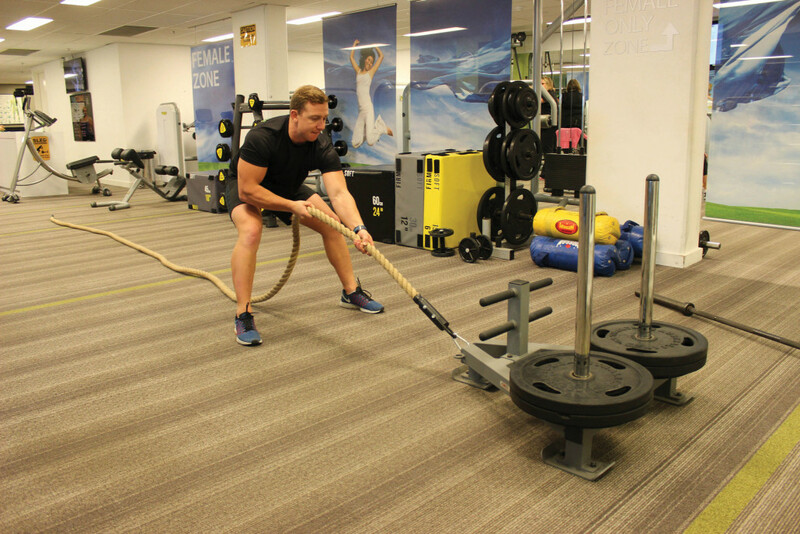 We are different to many other fitness centres; all of our members have access to unlimited instructor advice and personalised programs, so you’ll never be left wandering about trying to guess if you are doing an exercise correctly or why you are not getting results. 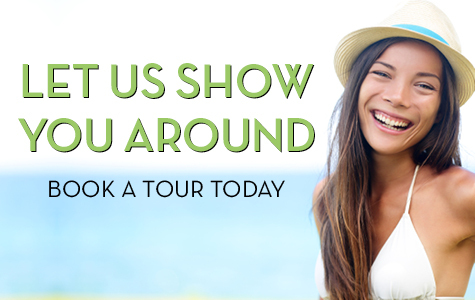 We’re here to help you make the most of your time with us. If you’re keen to get started, drop in for a visit or call on 8707 6930.